Product categories of Door Frame Roll Forming Machine, we are specialized manufacturers from China, Door Frame Roll Forming Machine, Aluminum Door Frame Roll Forming Machine suppliers/factory, wholesale high-quality products of Metal Door Frame Roll Forming Machine R & D and manufacturing, we have the perfect after-sales service and technical support. Look forward to your cooperation! 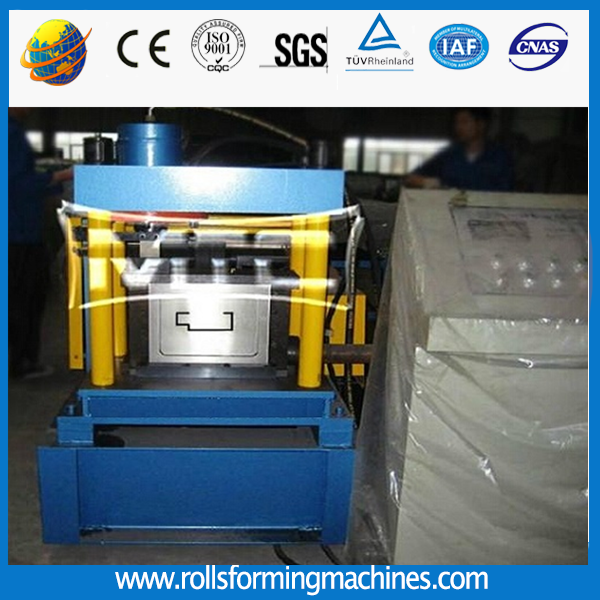 Door Frame Roll Forming Machine, this machine is specially designed for making door frame for various types doors like shutter door mainly. This type machine working speed could reach 25m/min. 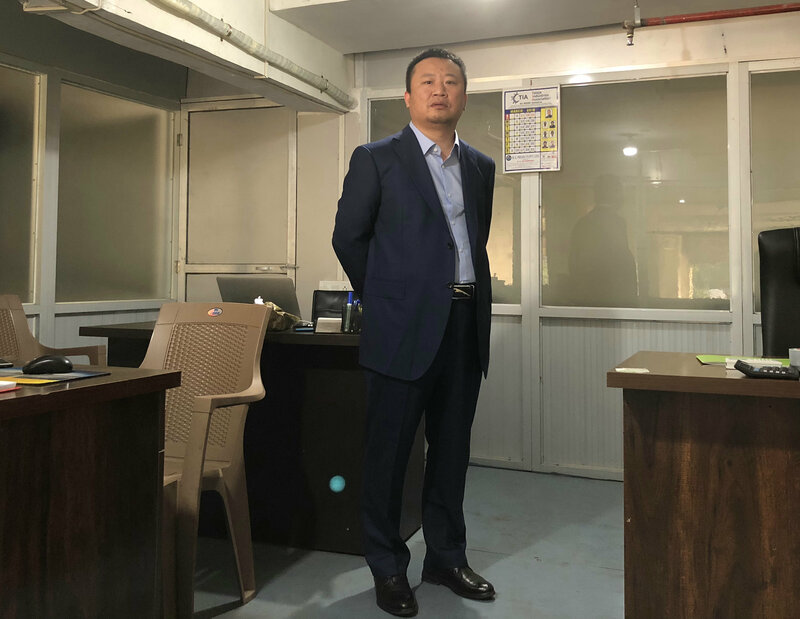 And for the material thickness is from 0.5-2.5mm.After roll forming by our production line, we could make very smooth and beautiful door frame without any scratch on surface. This metal door frame production line is composed by the following elements: De-coiler, feed & leveling device, punching machine with holes punching moulds, main Roll Forming Machine, cutter, run-out table, etc.This cold roll forming line adopts accumulator and PLC controller to generate a fast punching and shearing speed.